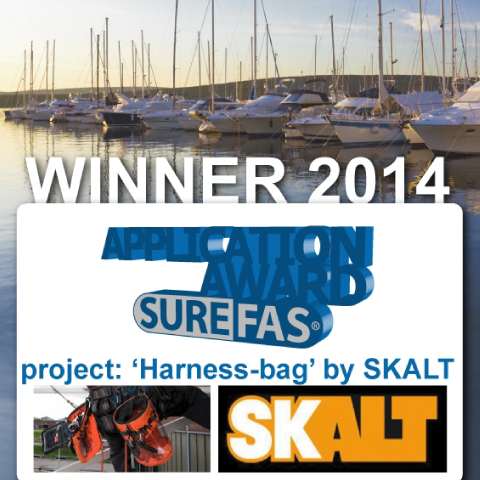 Here are some of the most impressive, creative, original, innovative, promising applications of our products that applied for the SUREFAS Application Award. Check out the price-winners from the past, or guarantee yourself eternal fame or at least some prizes. 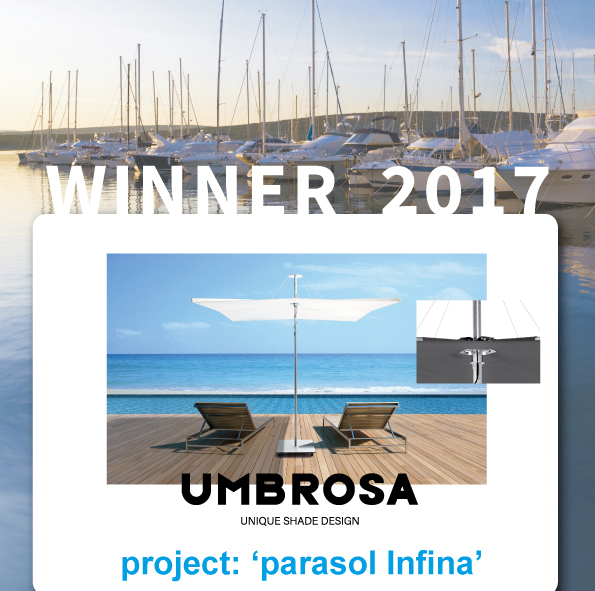 Based out of Belgium, Umbrosa’s products are aknowledged worldwide for their intelligent elegance: Unique Shade Design. Beautiful examples of what fabric can do. The Infina collection stands for rest and simplicity. Without the busy knot of ribs and visible frame, the Infina is a real gem of pure aesthetics. The visually very soothing effect provides a clean design, which throws overboard all ballast of the classic center-pole umbrella. 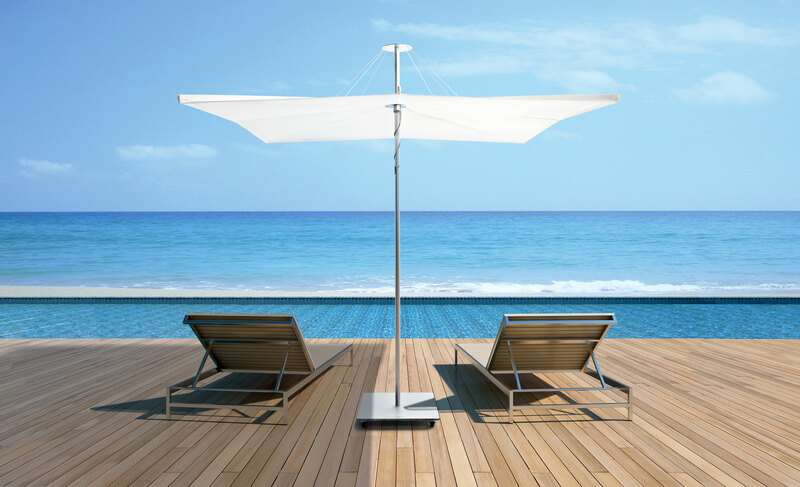 The Infina parasol combines a minimalistic design with maximum performance in terms of wind-resistance. And here is where SUREFAS product CAF-316 come in: reliable performance over time, use and condition. 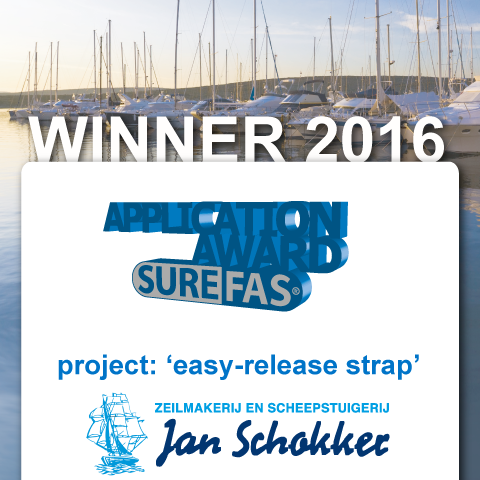 Integrating the Q-SNAP system into a regular strap-application provides best of both worlds and gives the ultimate user-experience: easy adjustable strap with a quick release. 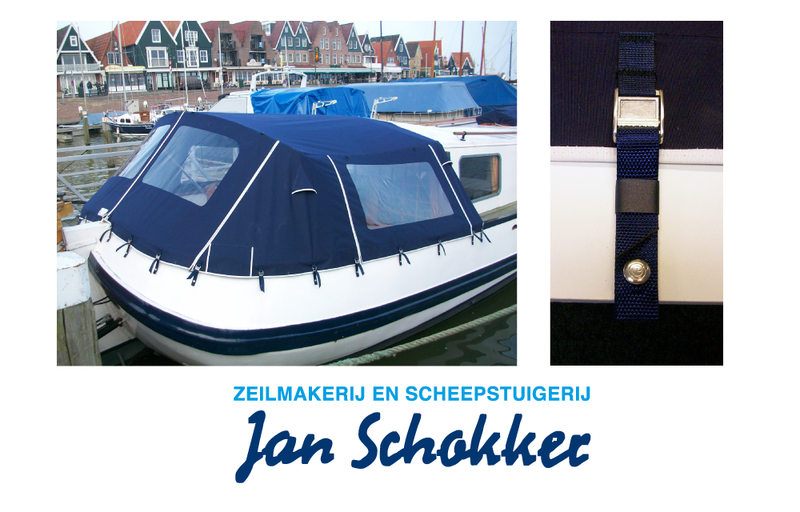 The Q-snap cap and socket is mounted in any type of webbing of the adjustable strap. Fixing that onto the q-stud makes sure the strap holds even heavy tension from one direction. The quick-release and lever function offer the user a help to overcome that tension force. Smart combination of elements solving a well-known problem. 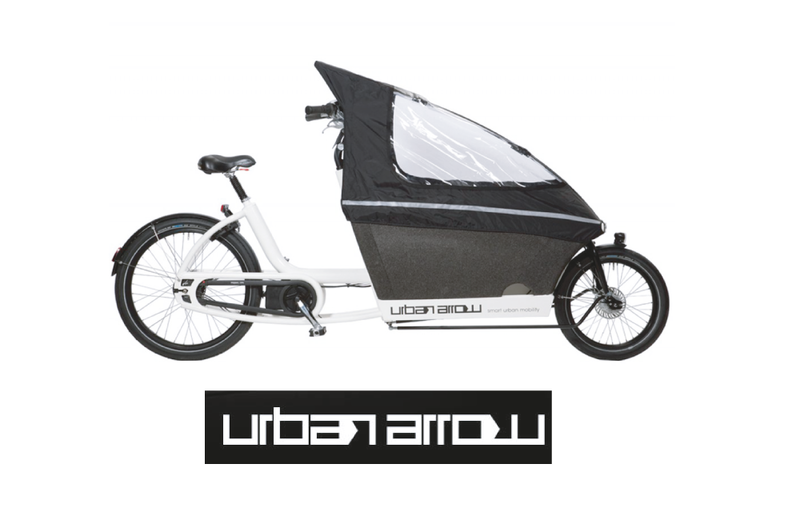 The prestigious Urban Arrow claims to fulfill any urban mobility need. 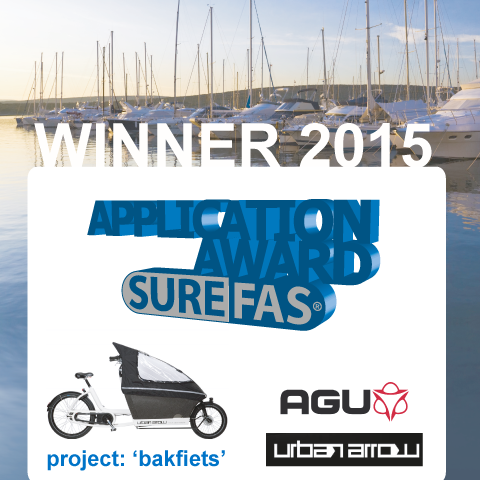 Especially for families with small children can enjoy the high quality electric cargo bike to cruise the city-life. In the design of the rain tent and tonne-cover user-friendliness was key. Q-SNAP and CAF-316 ensure a flawless and pleasant user-experience as any mother or child can close the tent. The obvious outdoor conditions require the superior quality for snaps of the CAF-316 line. 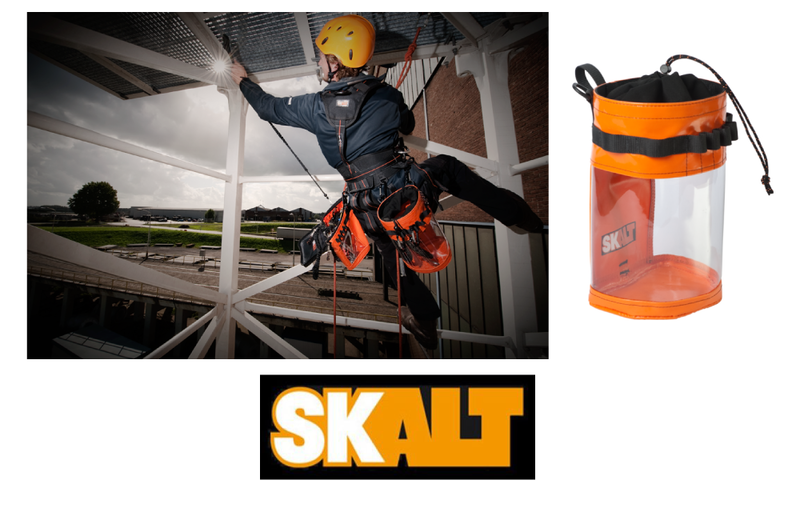 Bringing the right equipment or supplies with is one thing. To bring it with you while climbing for pleasure or job is something else. By integrating perfix as a safe and secure solution one can easily click on the right type of bag for the job.